Question 1: A: Do you have a cell phone? B:Yes,_____. answer D) I have one. (I have)要加上受詞 才能清楚說明 (I have)什麼東西"
Question 2: ( ) of Jack, have you heard that he is getting married? 而且通常有加 the 的國家 通常都是 "聯邦 聯合大公國"
A) He is difficult to finish this job alone. B) He is difficult alone to finish this job. answer C) It is difficult for him to finish this job alone. D) It is difficult alone to finish this job. 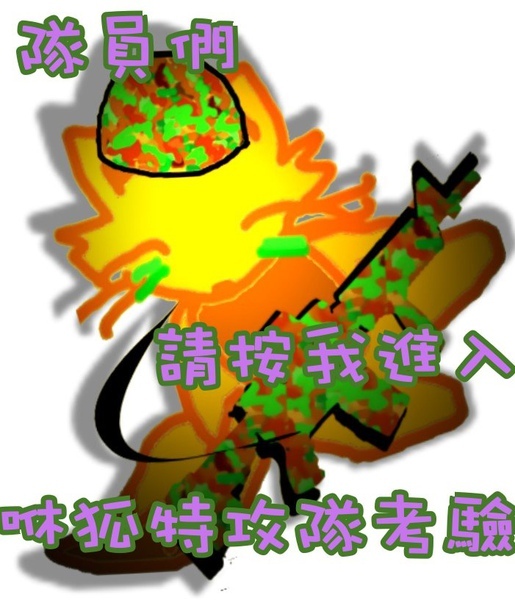 所以主詞是應該是"獨立完成這工作"也就是"To finish this job alone"
Question 6: Stop to interrupt me! I 've got to finish typing this paper before I leave for Taipei. She gave me the pen which was very expensive. She gave me the pen whose color was blue. She gave me the pen which I want. 本題原本應該是 The words that he said suprised me. 所以就是What he said surprised me. Question 9: Almost ( ) students in our school passed the exam. A. 每(個) + 複數名詞......Almost every students...正解!! !